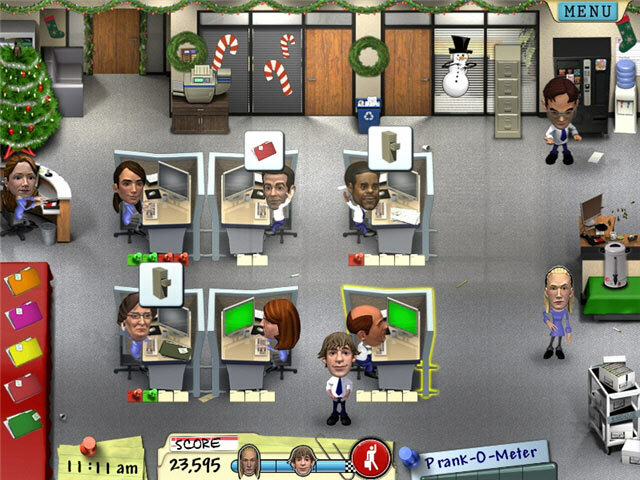 Those who think they could survive the zany workplace scenarios featured in NBC`s comedy The Office can soon put the absurd to the test with an all-new game based on the Emmy Award-winning television series. 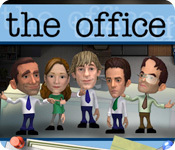 Immerse yourself in the hilarious environment by maneuvering through the quirkiness while spending a year at the Scranton branch of the Dunder Mifflin Paper Company. 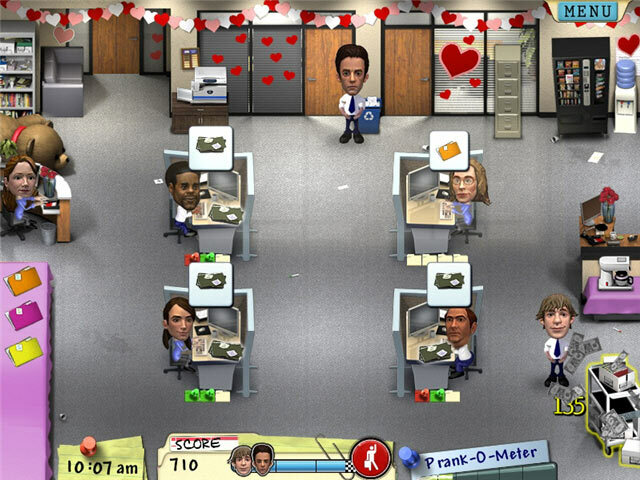 The frenzied fun of The Office game will have you competing to be the best paper salesperson.